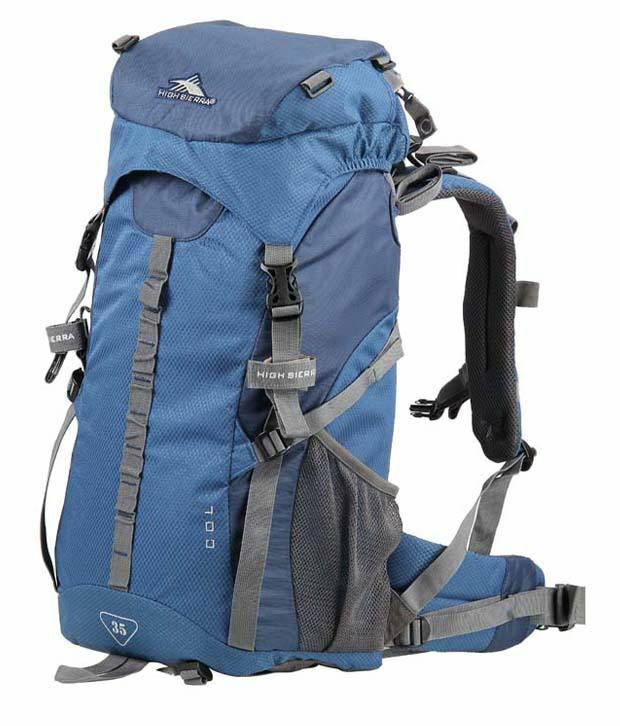 Present To You The Backpack High Sierra Col 35 L, Tested All Your Functionality In A Four-Day Trek Across The Edges Of Canyons In The State Of Santa Catarina, In This Post I’ll Show You All Its Features, Pointing His Positives, Negatives, As Well As The Opinion Of The Backpack. 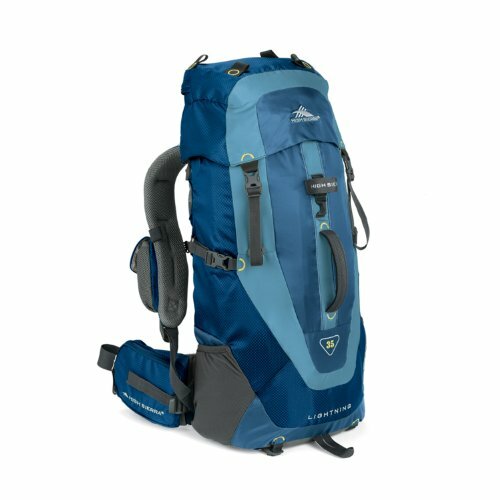 High Sierra is a Canadian company that specializes in adventure travel equipment.Offers versatile lines, size, for enthusiasts and practitioners of outdoor activities, travelers, students and professionals seeking the smart choice in durable and functional backpacks. 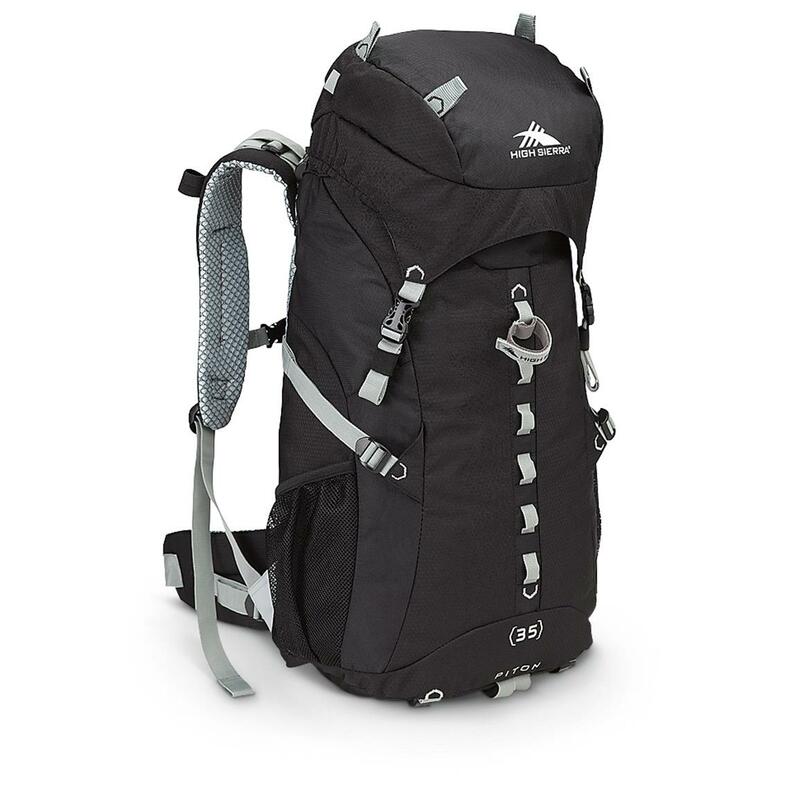 This backpack known as backpack, used by many people, is a small backpack, lightweight and very functional, it has almost all the features of a cargo bag, leaving nothing to be desired. Built with first-rate materials. 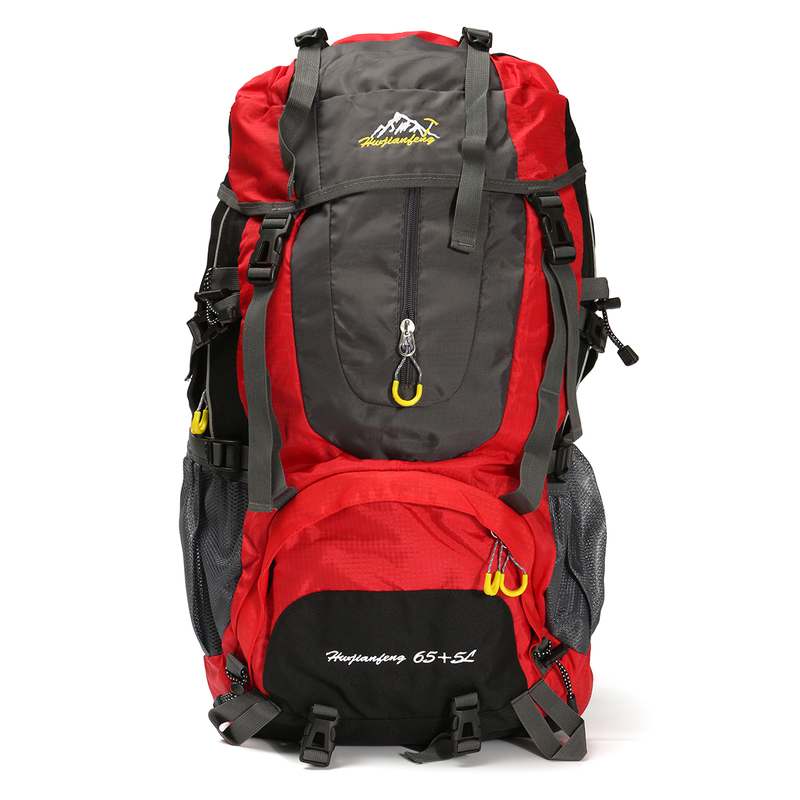 such as: Hex Ripstop 250 D and 300 D, this material is extremely strong, mainly used in military backpacks, in fact she is very strong and sturdy. 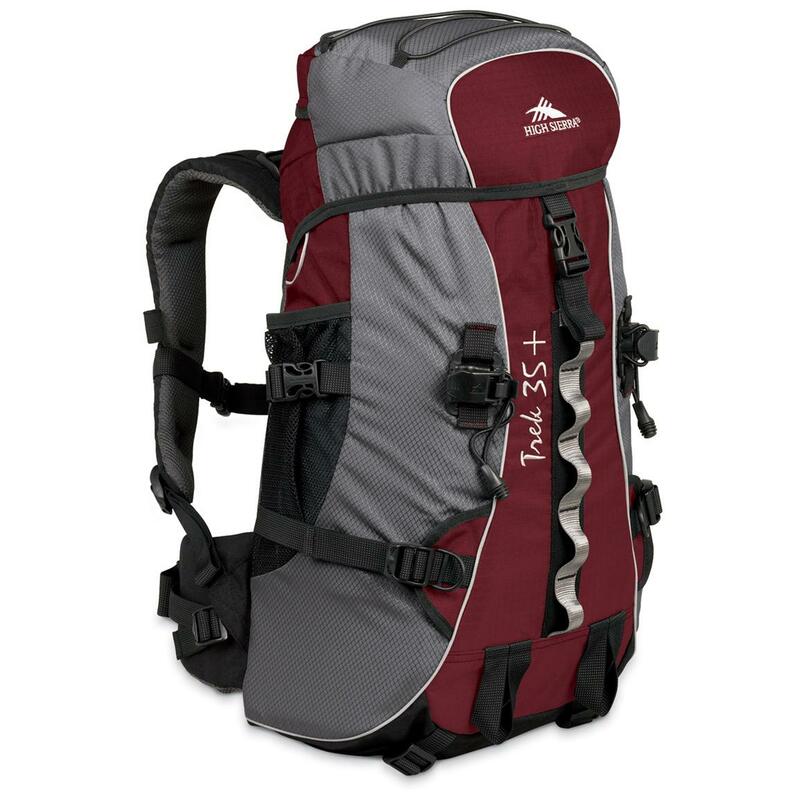 Generally, the bags sold in the domestic market have height adjustments of the handles, unlike most backpacks sold outside Brazil that do not have this setting. Themanufacturers then measure the measures for sizes of type P, M, or G, so each user will feature the perfect anatomy. 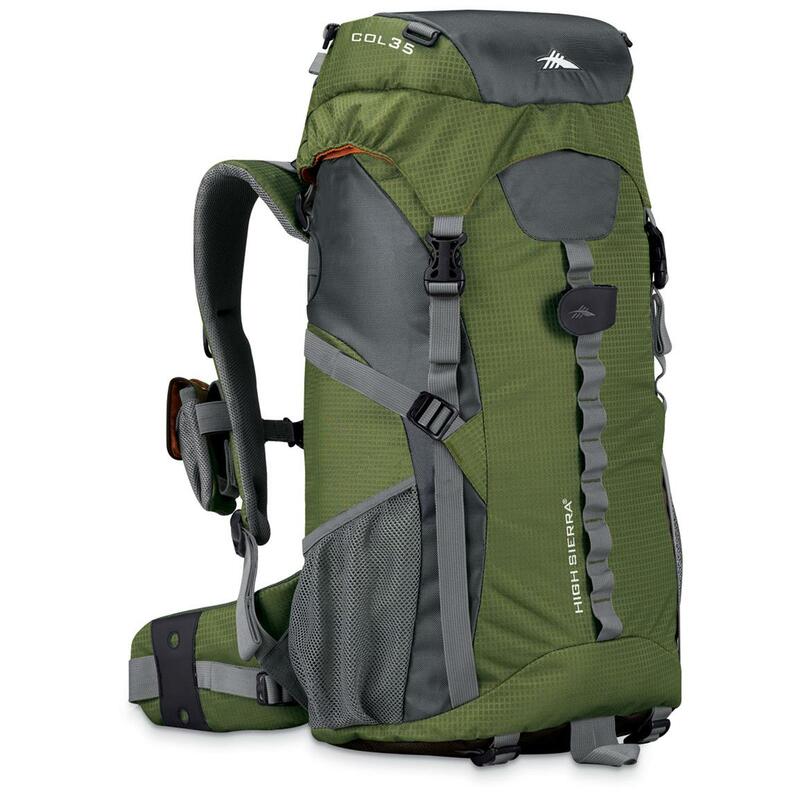 The side of the Col backpack 35 l is quite robust, fits perfectly in the back, generating high comfort. 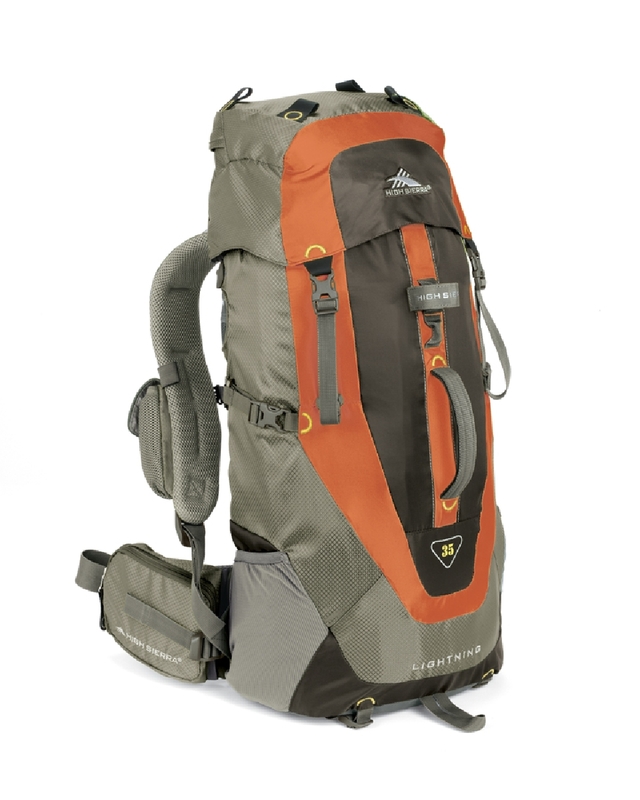 During the test, with the bag fully loaded or with almost no weight, the side proved to be quite effective, the sweat generated by the body was incredibly withdrawn, preventing my back would get soaked during the 20 kilometers travelled on the second day of trekking by the edges of the Canyons in Santa Catarina – Brazil. 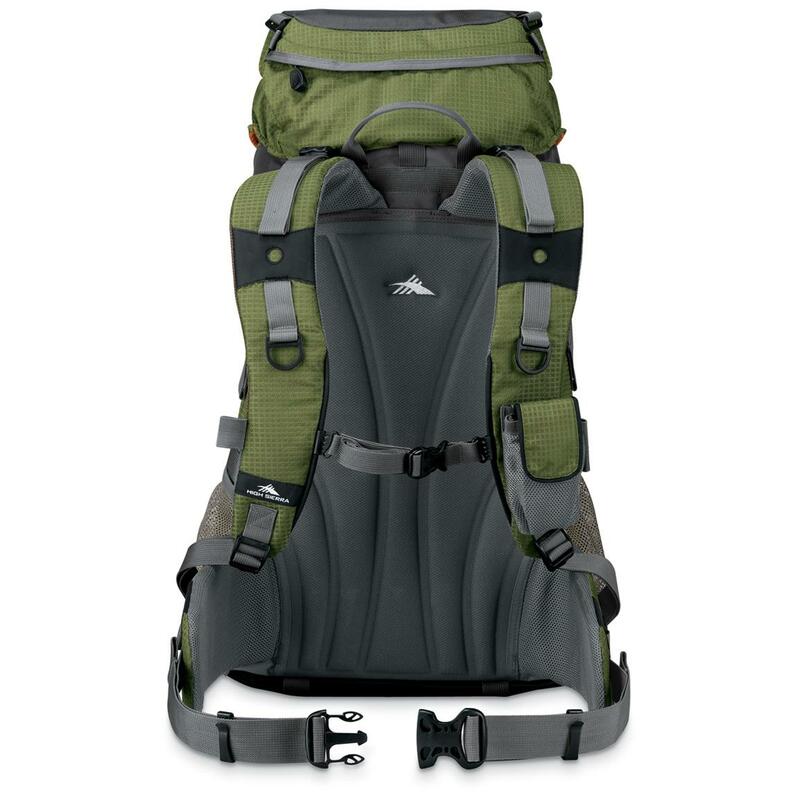 To wear the Backpack straps fit perfectly, giving mobility and safety of movement, chest strap closure has individual settings, and can put more up or down as needed by the user. We can also see the handles a few links of elastic tape has countless applications.We can attach a hose from the canteen of hydration or even hang a GPS, in addition still has two plastic rings to attach other items, like maybe a flashlight, or a compass. The Barrigueira has a very strong and padded at the same time incredibly comfortable, being wrapped in a uniform manner, because the closure is done by a system of pulleys, this greatly facilitates closing time the barrigueira around the body. 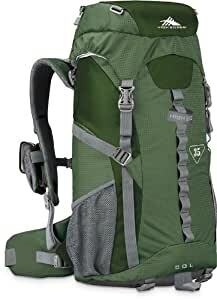 It is also composed of compression in their ribbons sides who realize the whole load inside the bag leaving the secure and making it impossible for move during the trails. On the sides, also has outputs for the canteen of hydration hose on both sides, and a small pocket on each side, these fit exactly a canteen of 900 ml of water, or it is possible to place any other object that you want, remembering that these pockets have no closure. 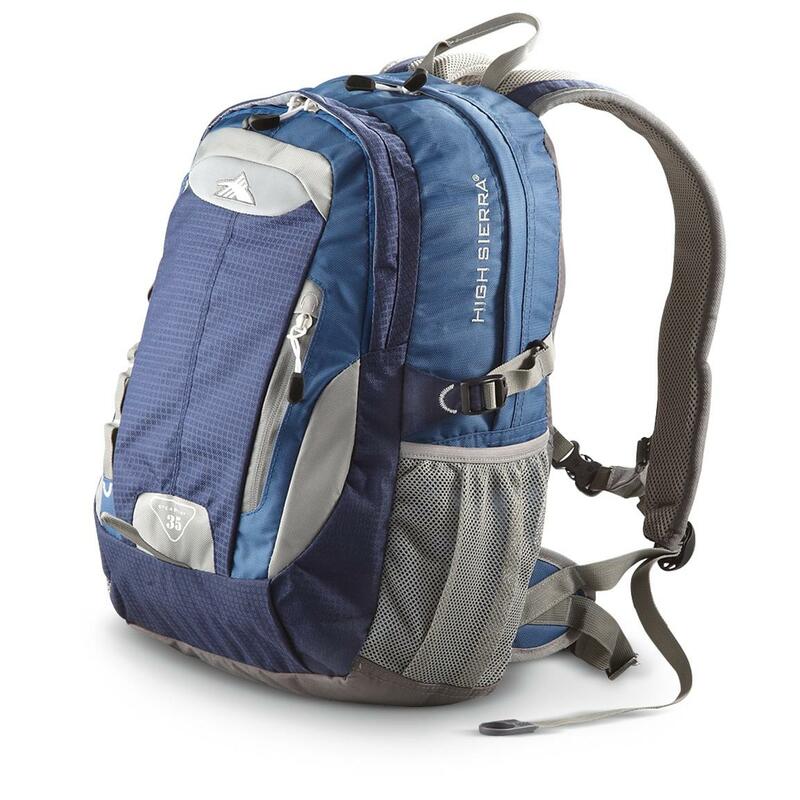 The storage location of the canteen of hydration is located inside the backpack, ina compartment separate from the rest of the equipment, this is quite broad and can accommodate two canteens of water of 2 L each, or up to 4 liters. 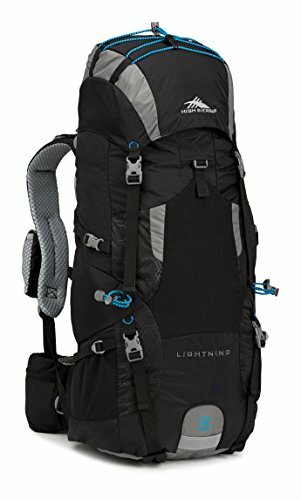 On the front of the bag we can see numerous links, these serve to hang small objects, such as keys, Pocket knife, or even carabiners and climbing equipment. 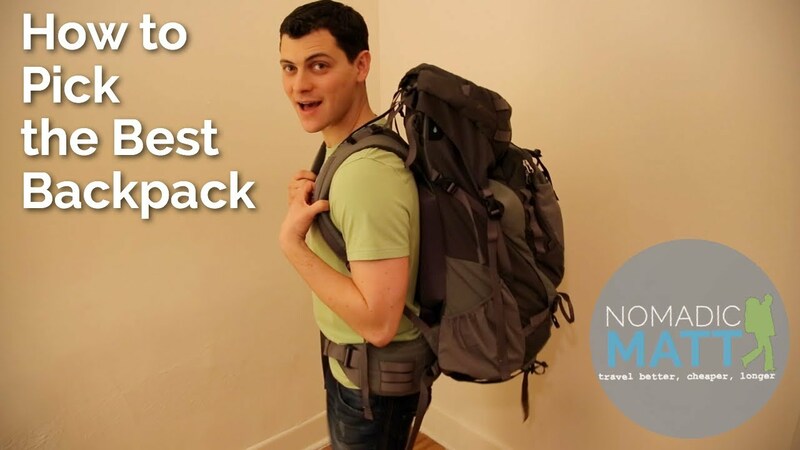 It also has a space intended for a hiking stick. At the top of the hood, has a pocket with zipper for closure where you can store items such as documents, rain gear, food and some other objects that need to bewithin easy access. Opening the hood the first thing we see is a tag with distress procedures for emergency situations. The backpack High Sierra Col 35 L, has only one compartment, which is composed of telescopic cover, that means, becomes expandable depending on the amount of equipment that load. Inside there is only a separate pocket for the canteen of hydration, which alreadyquoted above, the remaining space serves to put clothes and food for hikes of just one day.